It’s September? Wasn’t it May a couple of days ago? Wasn’t I recently waxing eloquent about how I’m a summer person, how I love it and want it to be here forever? As much as I love summer and the warmth it brings, fall is pretty great. Warm days, cool nights. Colored leaves. Crisp air. Apples. Pumpkins. Cinnamon. Cider. Donuts. It could be worse. 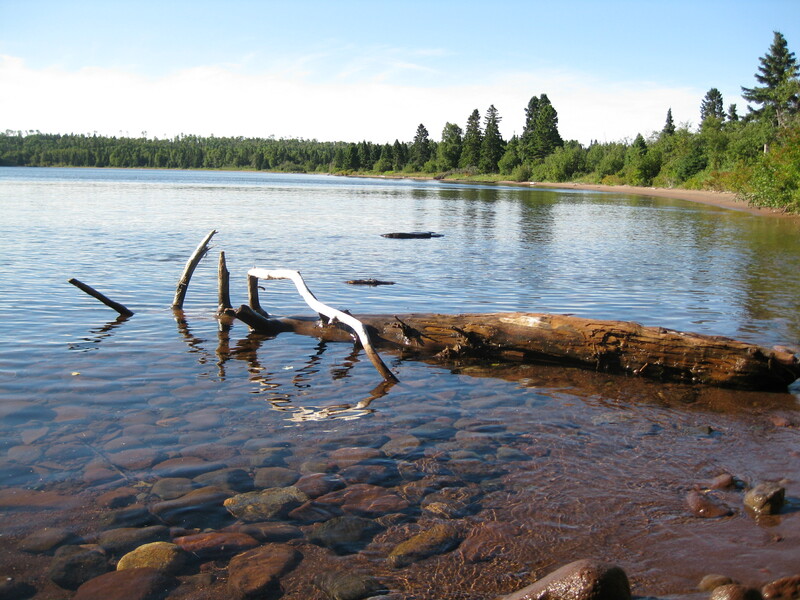 We just got back from our end-of-summer-hurrah to Isle Royale National Park. In short, it was a wonderful week to disconnect, be still, and enjoy the great outdoors. I’ll write up a post and tell you all about the trip soon! So, we’re back in the real world. It’s September. And here are my goals for the month. Day hike! Make it happen. Finish canning tomatoes (we’re 11 quarts in, thus far!). Can applesauce and apple pie in a jar. Run 3 times per week, including one long run. Make a pumpkin treat of some kind. Paint the two end tables in our living room, as well as complete a couple of other “decorate with very little budget” projects. I wanna know: What are you up to this month?